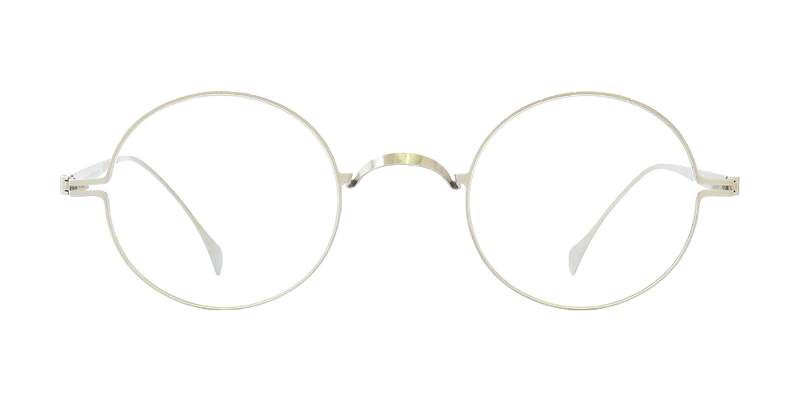 the purest iteration of the iconic round shape. 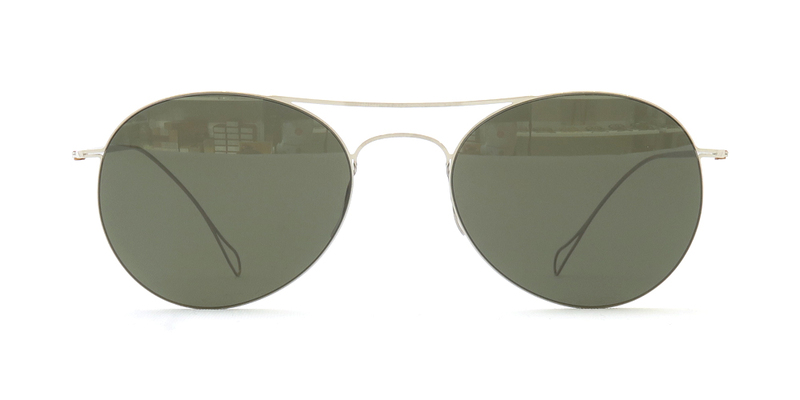 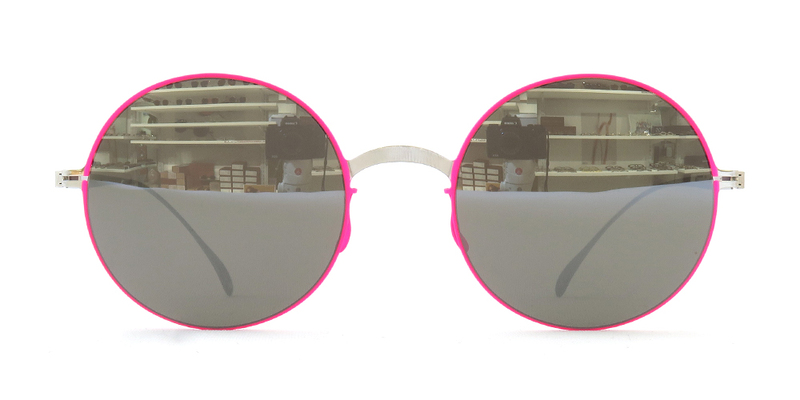 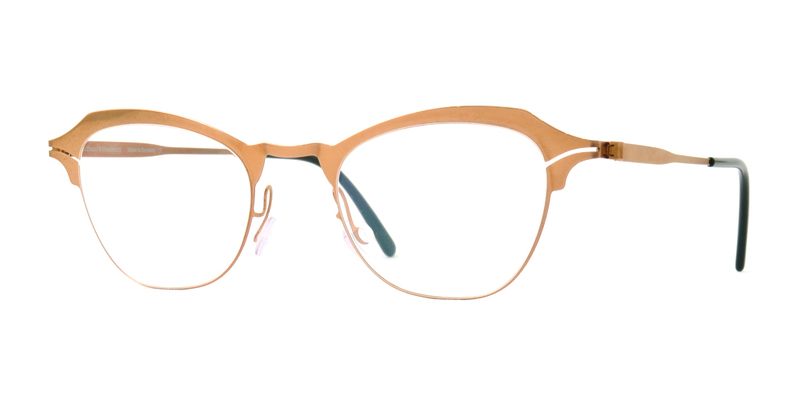 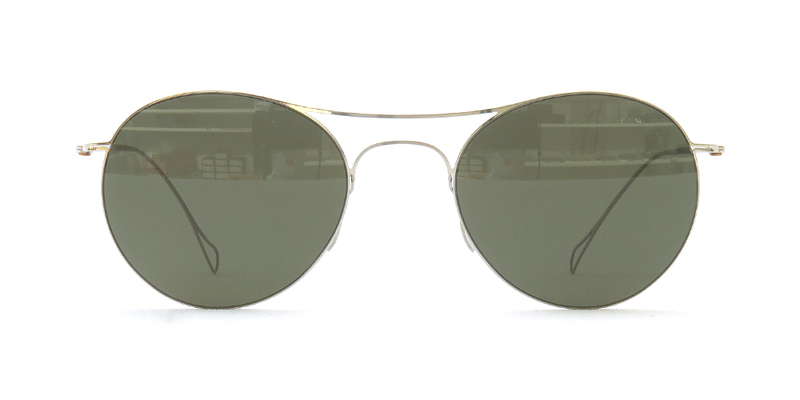 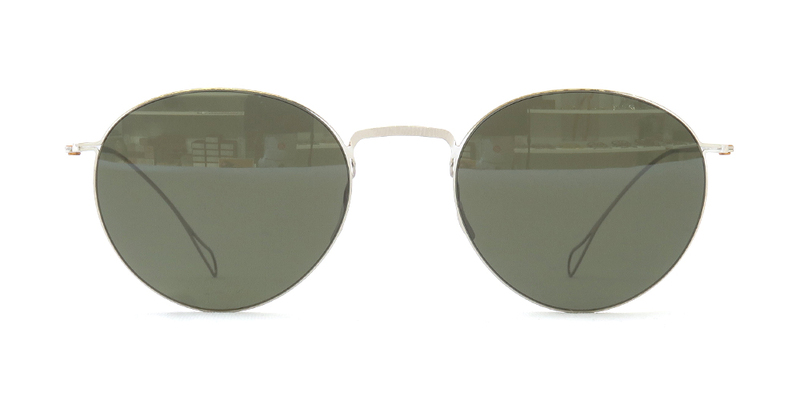 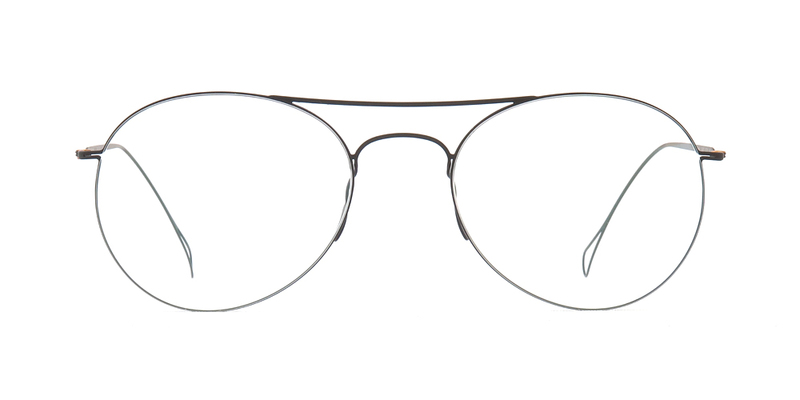 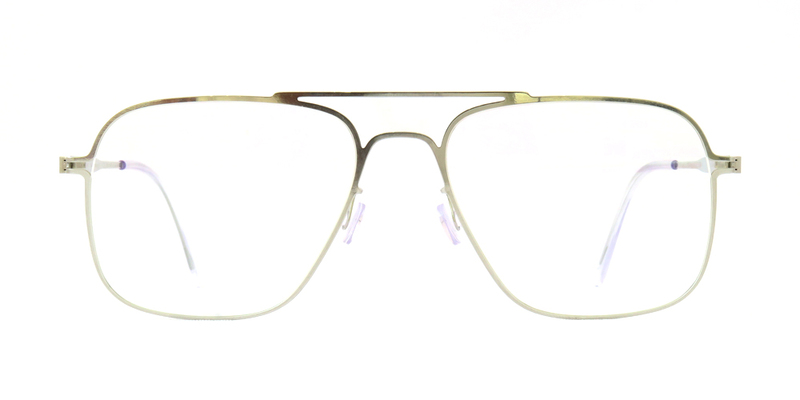 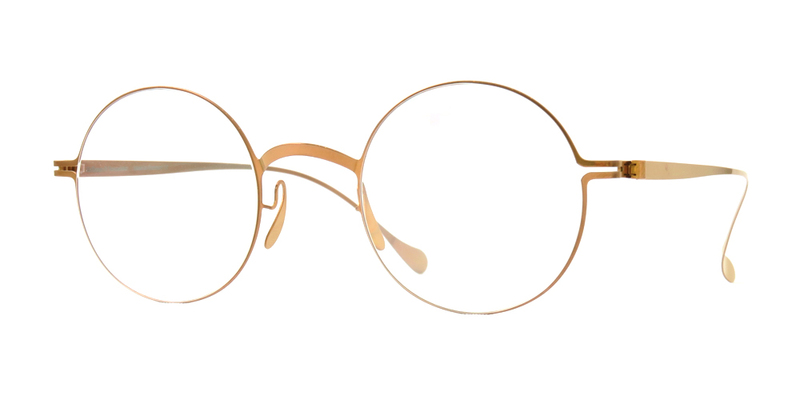 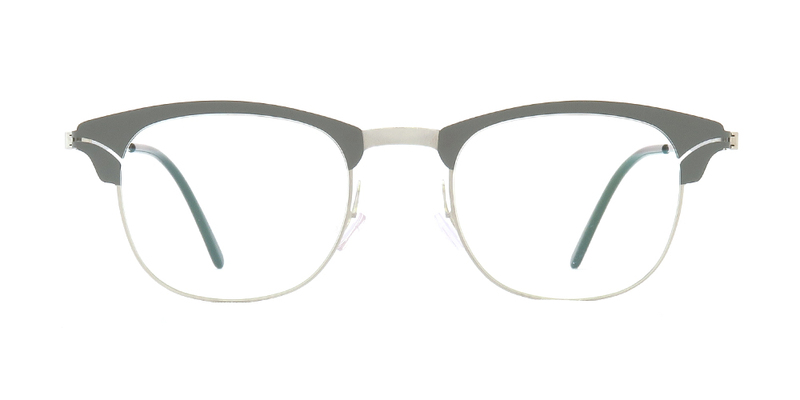 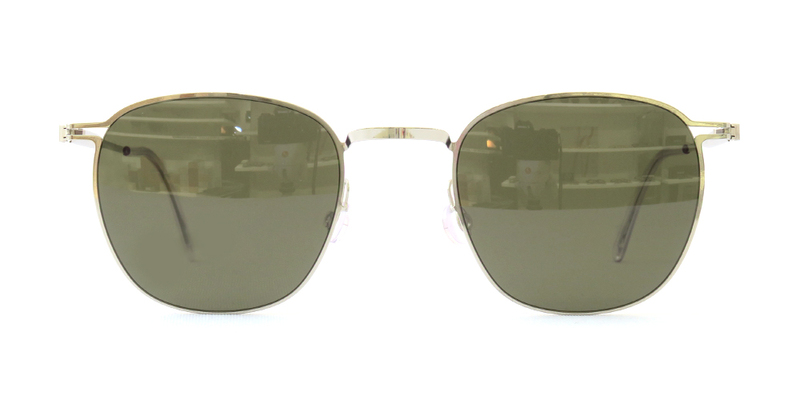 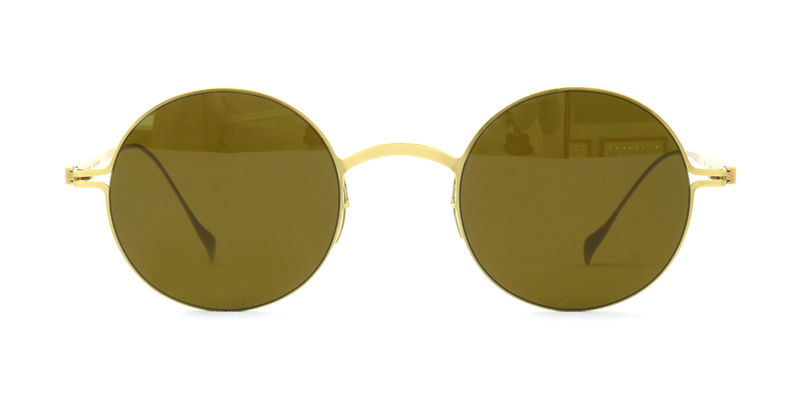 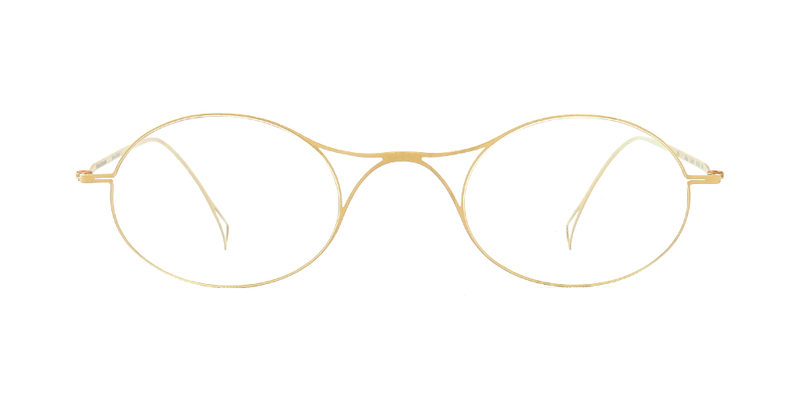 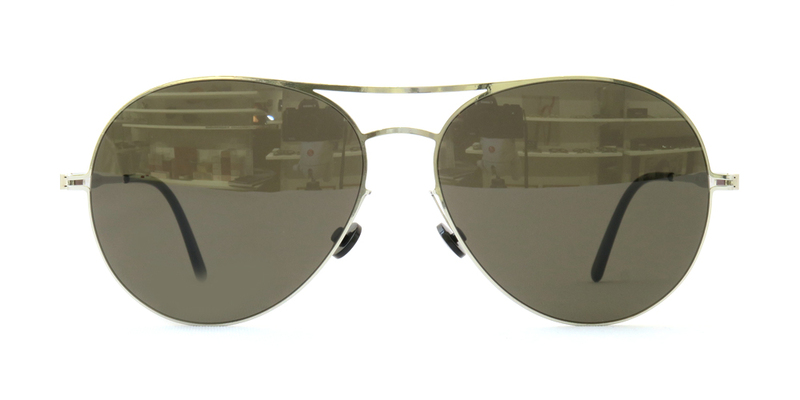 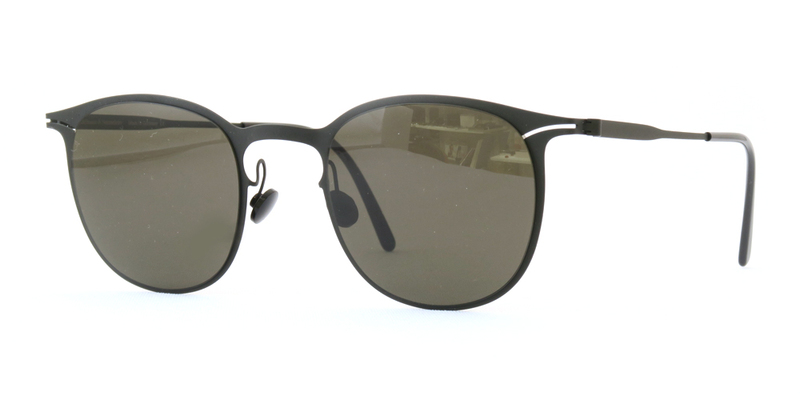 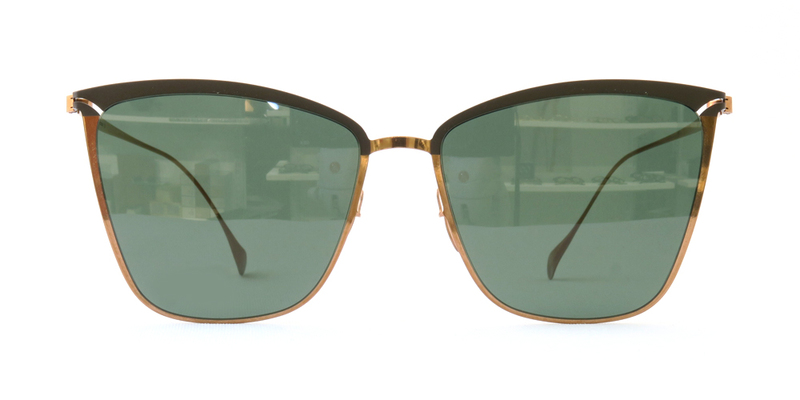 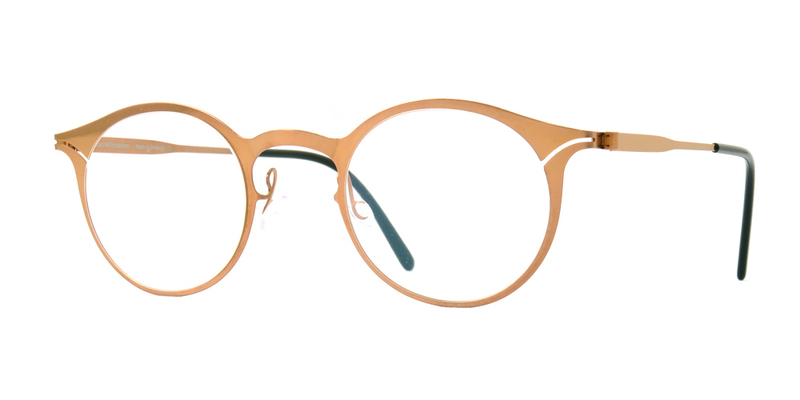 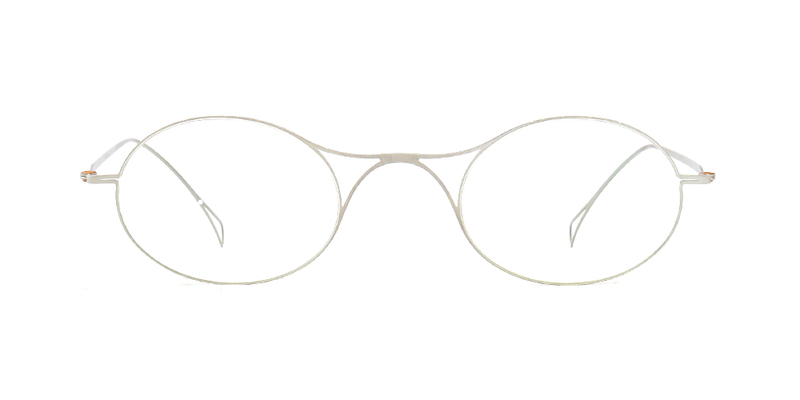 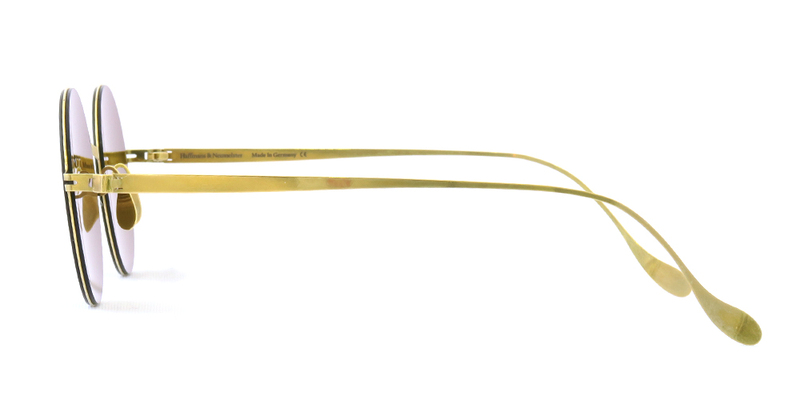 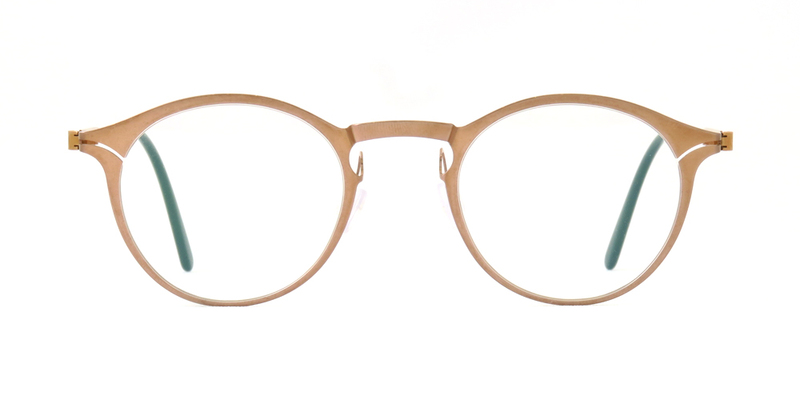 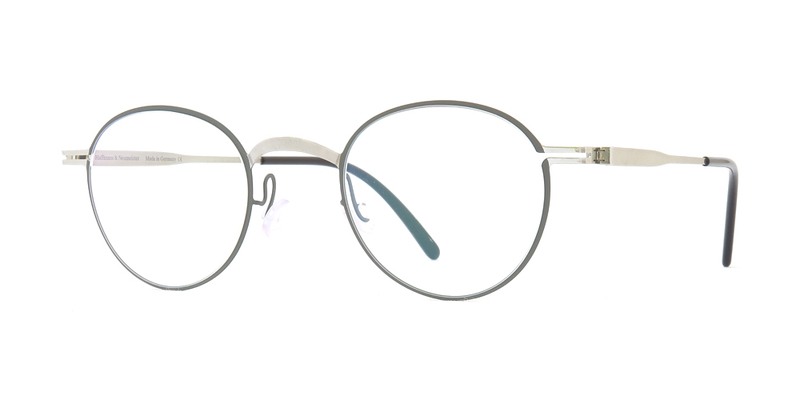 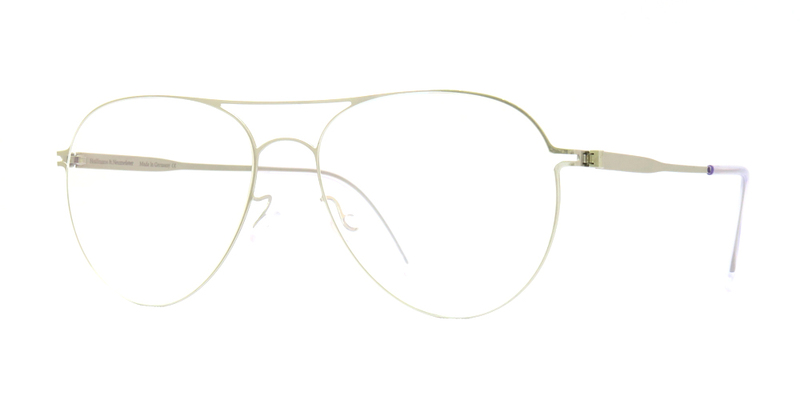 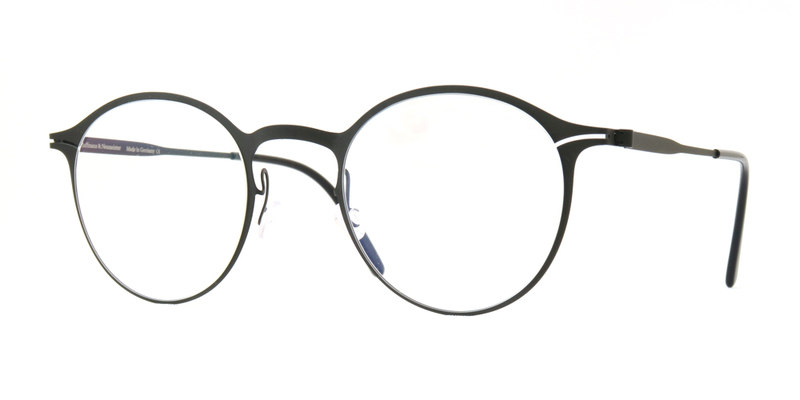 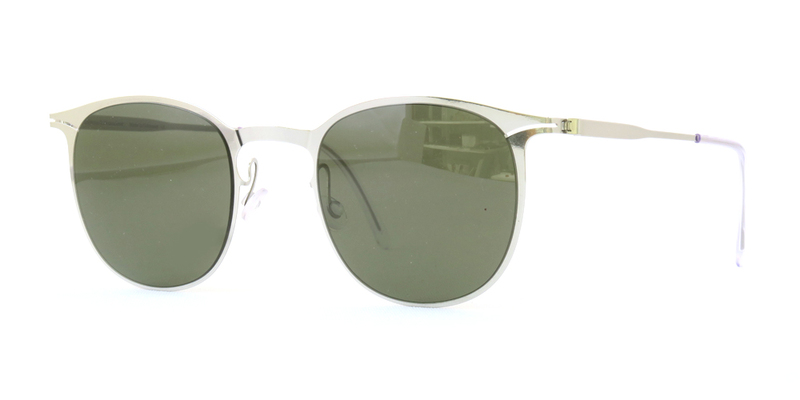 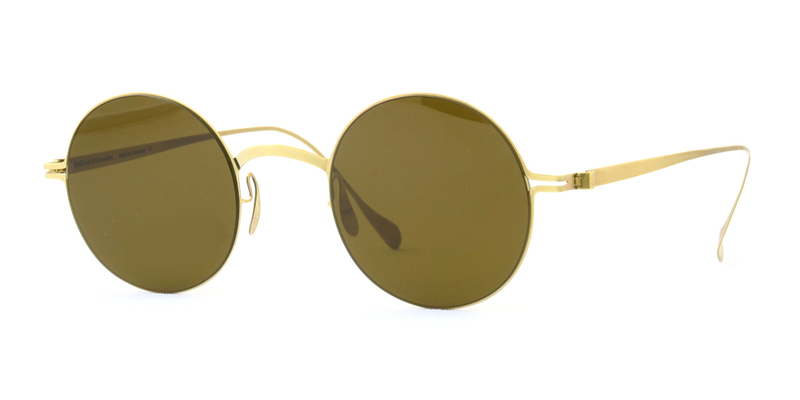 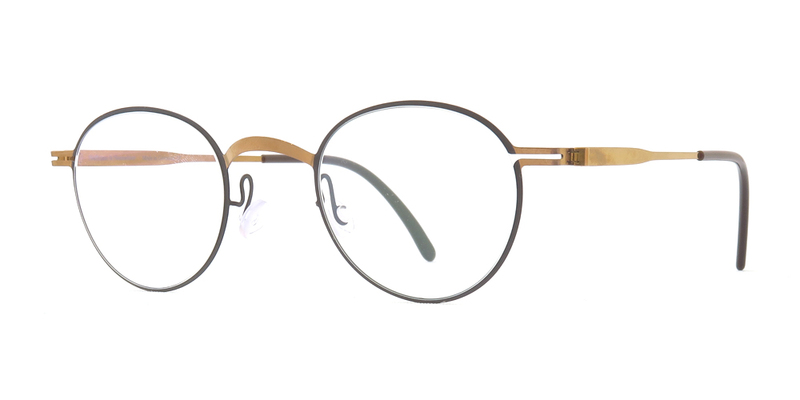 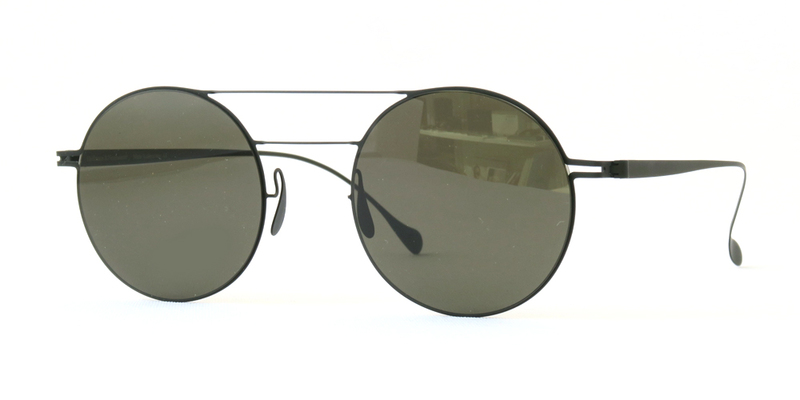 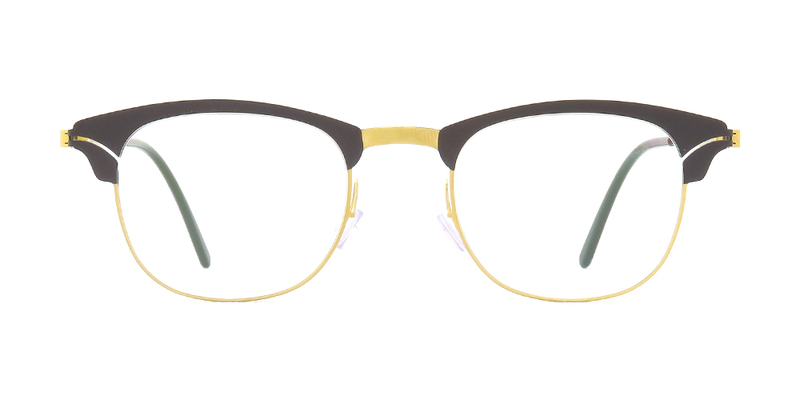 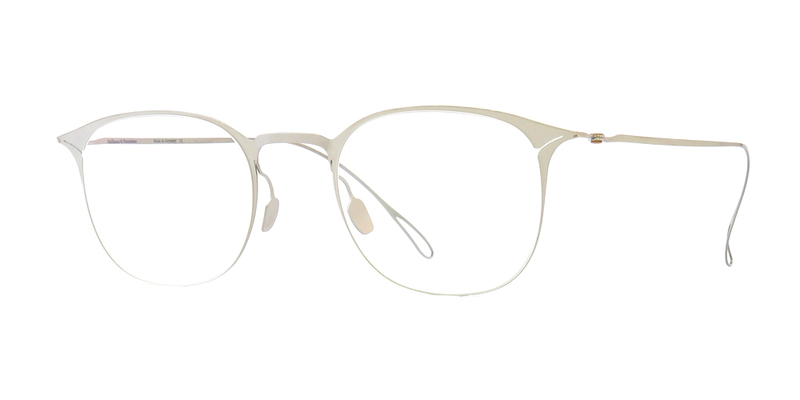 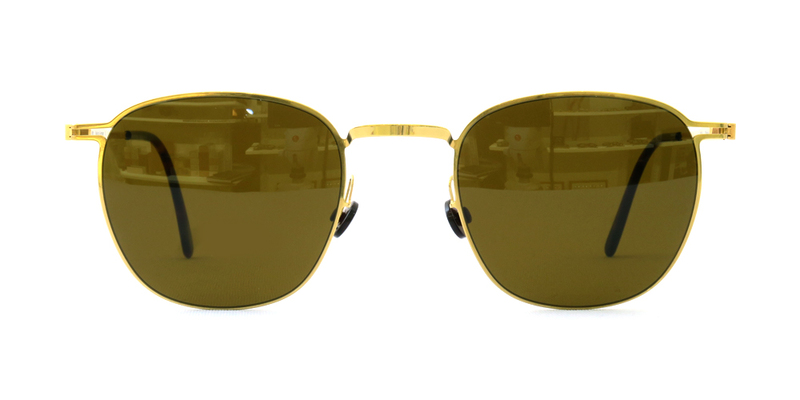 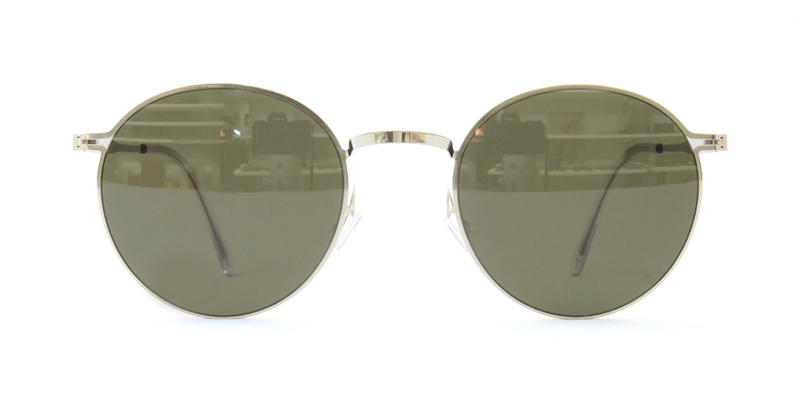 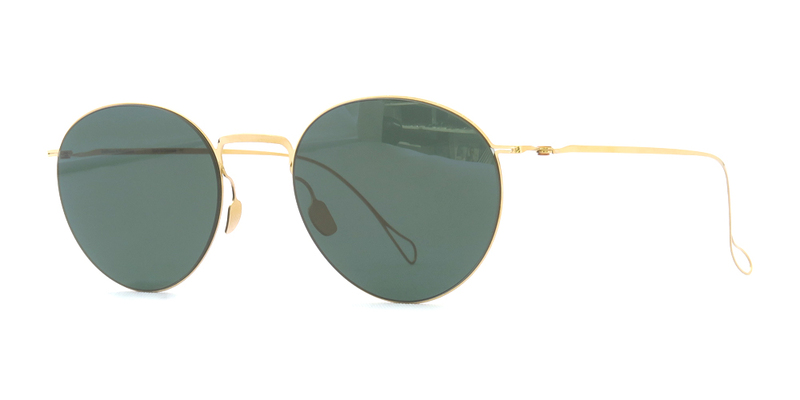 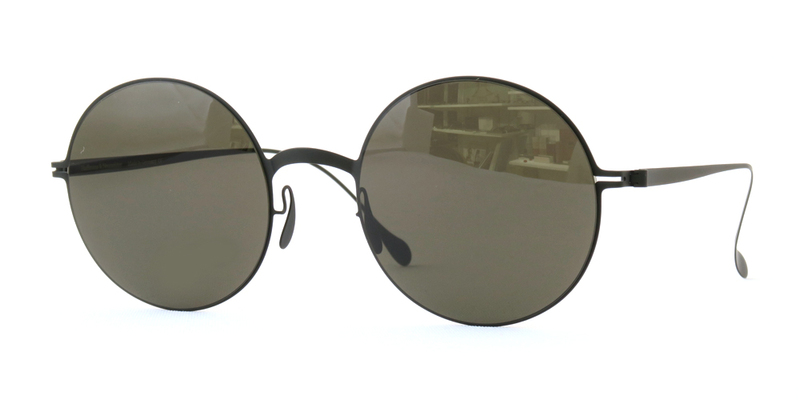 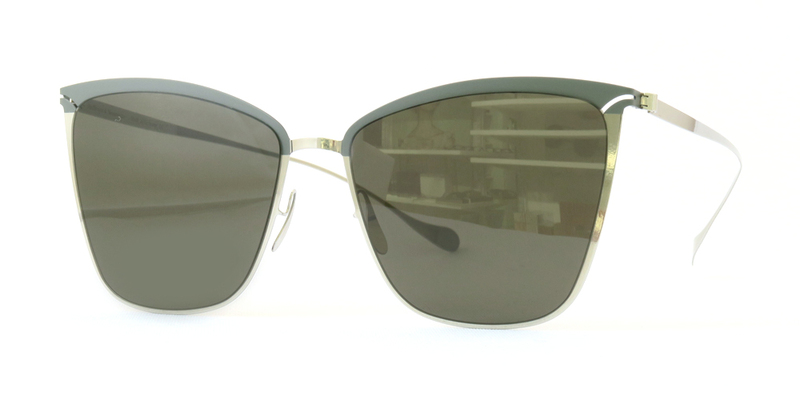 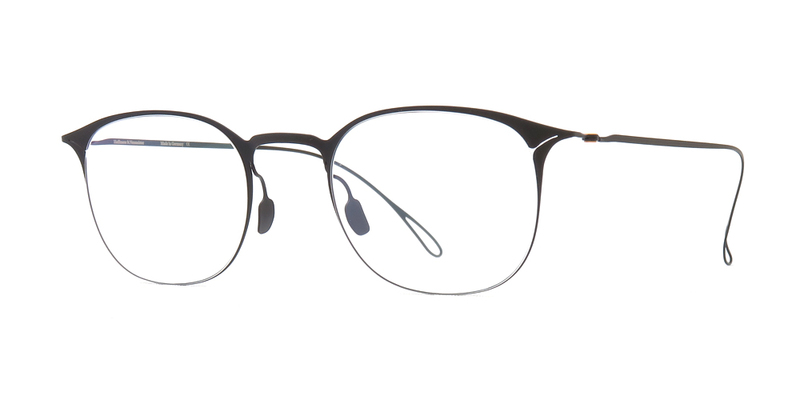 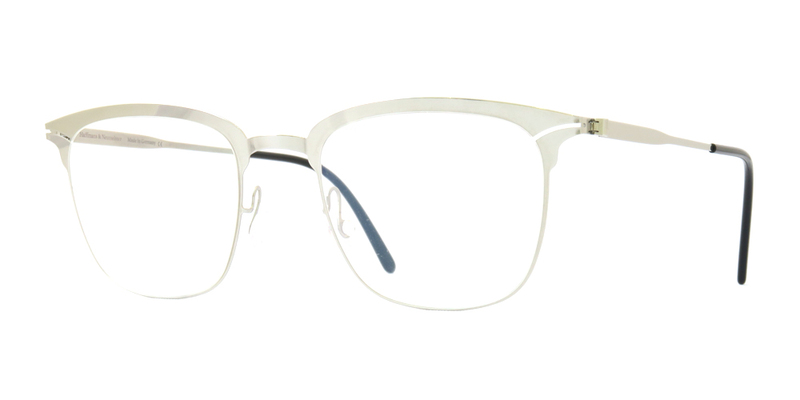 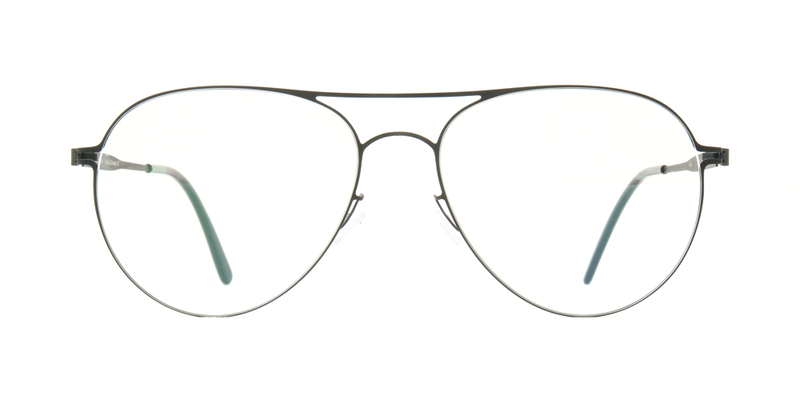 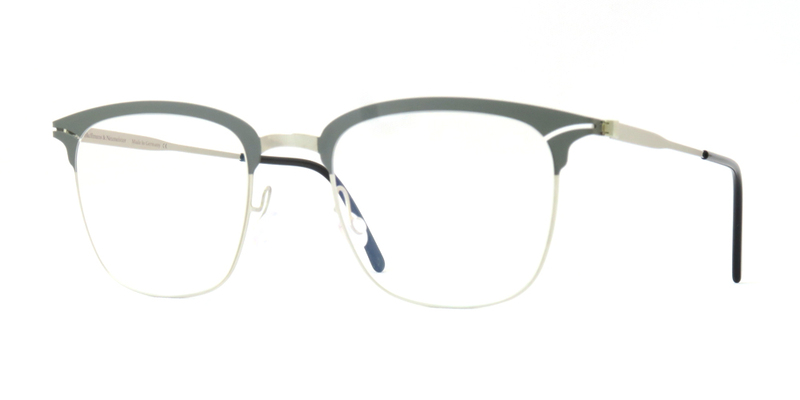 with a skeletal round-bridge-round delineation, this early 20th century wire-frame silhouette features a subtractive design concept — this model is only available sans acetate additions. 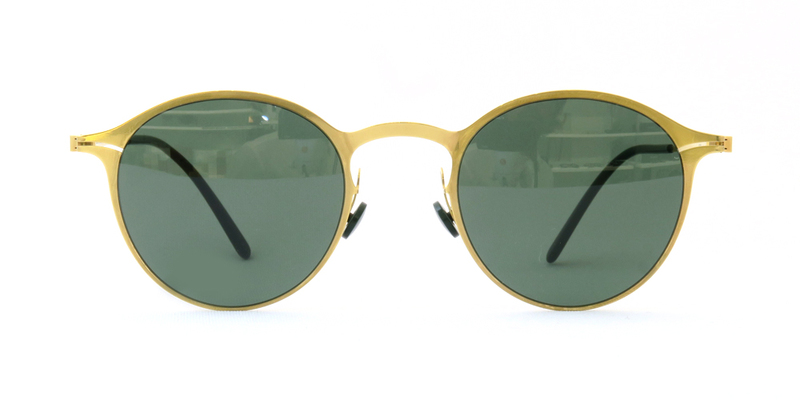 the focus remains solely on the raw material.